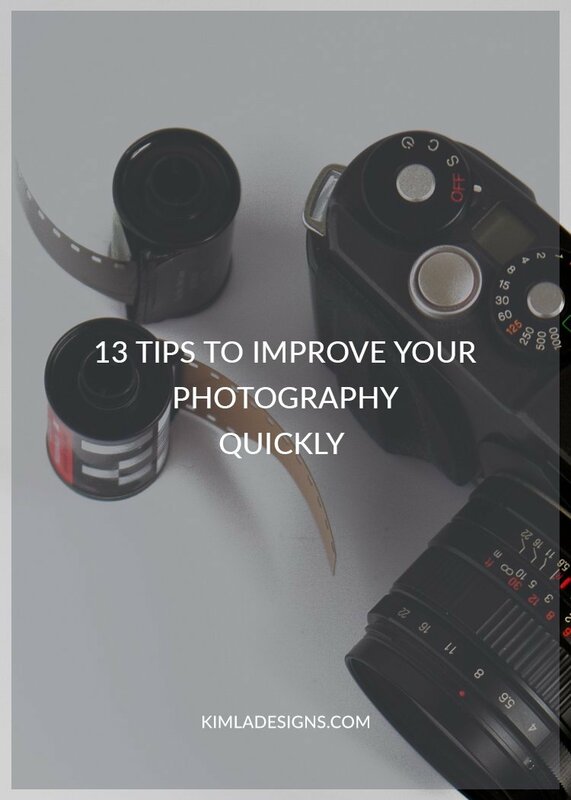 Whatever you are professional photographer or someone who just bought your first camera and enjoy being full time amateur, these tips should help you bring your photography skills to the next level. Shoot daily. That's it. Even few pictures or only one everyday. Find the good light. Try shooting in different time of the day learn what light is the best for you. Shoot in shade and full sun. Fall in love with soft morning light and gorgeous golden hour tones. You will learn quickly that in photography everything is about the light and finding the most beautiful is not always easy. Be Inspired. Visit museum or art gallery. Read books about photography or watch movies about it. Visit online photography galleries and be inspired by other photographers work. If you don't have Instagram account, create one today. Shoot Manual mode/know your gear. Have you read your camera manual yet? Yes, you should get out of Auto mode as soon as possible and learn your gear. Your camera won't take a good picture for you. Learn about setting proper exposure, white balance, focus and always think before you take a picture. Learn. Buy some books about photography or editing and learn from them. Find good online photography tutorials or join photography groups on facebook. Invest some money in photography workshop and learn from other photographers. Always be open minded and learn always. Learn editing. Learn Lightroom or Photoshop or both of them. Share your work and be open to critique. Don't be afraid to share your work with other photographers and be open for advice or critique. Experiment and don't be afraid. Don't stuck with one type of photography or editing style. Try new techniques and learn.Creative freedom in capital letters always.